Red+Black Architect – For those who haven’t been following this process, what is the Central City Planning Provisions amendment about, and what is at stake? Vanessa Bird – Amendment C270 proposes changes to existing provisions within the Hoddle Grid and Southbank. 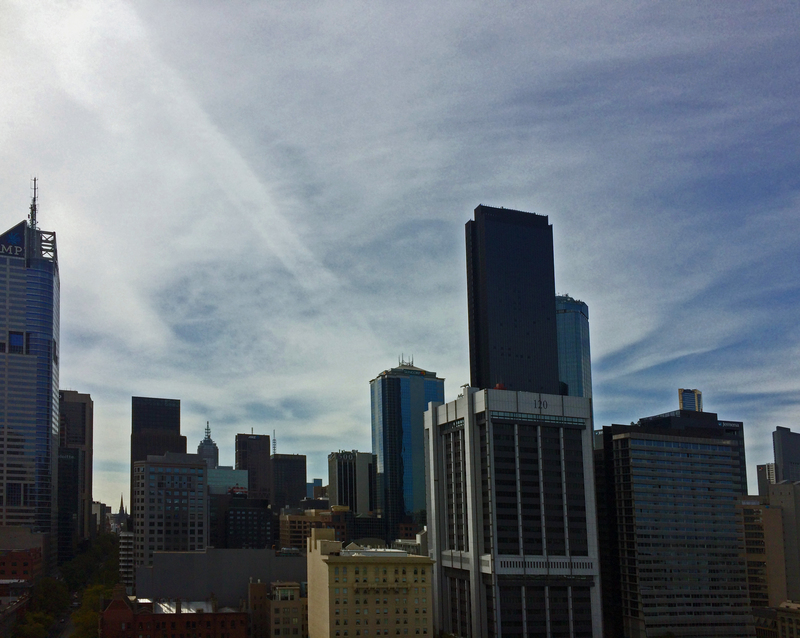 The stated aim is to protect the liveability of the city by ensuring the provision of space around tall buildings, protect important public spaces from overshadowing, including the Yarra River, and establish floor area ratios for new developments. Developments which exceed the base floor area ratio will be matched by public benefits such as on-site public open space and laneways, or social housing within the development. No maximum height limit is proposed except for identified special character areas. A floor area ratio of 18:1 Is proposed with uplift bonuses available for the provision of public benefits. 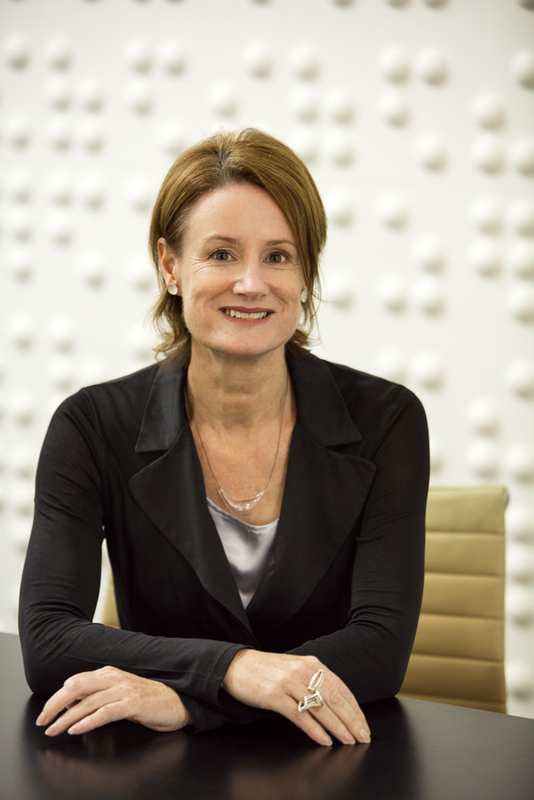 R+BA – As Victorian President you have been leading the AIA’s response to this process. What outcomes are you hoping to achieve? VB – The AIA aims to shift the discussion towards mechanisms that reward design excellence. We have a role to play as the ‘critical friend’ to government – as NSW President Shaun Carter put it – advocating for good planning and excellent design outcomes. This means we can be supportive but ask provocative questions as an advocate for the success of C270. process, which is critical in achieving a good design outcome. Lack of time is not the friend of good design. Given this, the developer should be rewarded with significant uplift benefits for embarking on this process as it will cost more money, and may result in a more expensive building, while producing greater long-term benefits to society. In addition, an independent architect should be mandatory on all projects over 18:1. Any project over 18:1 is of significance and as such design should be considered paramount. Practice Forum contributed to the content and presentation including Tim Leslie, Matthew Smith, Adam Pustola, Ingrid Bakker, Craig Baudin, Jesse Judd and Alison Cleary. R+BA – The recently released draft apartment standards proscribe minimum building set-backs for apartments, is there any potential overlap between these policies? VB – Under the proposed C270 amendment 5 metre setbacks are mandatory. Overlays will continue to operate, so the requirements of the Apartment Standards sit below the requirements of an overlay. The AIA proposed that controls be mandatory unless you go through DRP where say an average setback calculation could be considered. This would allow for a variety of built forms rather than a strict vertical face to the boundary, such as a curved facade which reduces the setback in the middle of the site but increases it towards the street frontage. These variations would need approval by the DRP to ensure they meet the planning objectives and delivering design excellence. R+BA – With a renewed focus on advocacy, will the Institute be looking to provide input on the Melbourne Metro Rail Tunnel or the recently released vision for the Arden urban renewal precinct? topics. Our work and that of the office of government architect are increasingly informing the debate on cities. To answer the second part of your question – a group of Chapter Councillors and the Urban Design Forum are working on an AIA position on Arden-Macauley. Architects of course contribute to the debate through the quality of their design work but also need to stand up for the precinct and the public interest. R+BA – Do you think that the VCAT system for appealing planning decisions is working as well as it could? Some recent decisions such as the now infamous Nightingale refusal, give the perception that some outcomes can vary depending on the member hearing the case. Should cases be heard by a panel of members rather than an individual in order to dispel this perception? VB – The member question is a VCAT matter, although they do have 2 or 3 members on larger cases. VCAT is a transparent process. The AIA supports the maintenance of community consultation and the right for third party appeal. That said, we would like to see a Design Review Process that carries weight at VCAT incorporated into the assessment process in the Apartment Standards Guidelines. The VCAT pathway adds to the cost of housing through delays and representation costs, so certainty in the Decision Guidelines and their assessment is crucial. Design experts are needed to assess design objectives, not planners or lawyers – again highlighting the need for DRPs with authority. R+BA – How would you rate the current State Government’s performance on built environment issues? VB – The AIA can’t rate a sitting government whose projects haven’t yet been delivered. It’s at the end of the term when they can be evaluated. As mentioned earlier we work with government to achieve the best outcome and advocate for the public interest. We do though welcome the initiative of the Apartment Design Guidelines, C270 is a positive step as is the long overdue Melbourne Metro Rail Project. This entry was posted in all posts, construction industry, Government Policy, Interviews, News, Uncategorized, Urban Design and tagged Adam Pustola, AIA, Alison Cleary, Arden urban renewal precinct, Australian Institute of Architects, Central City Planning Provisions, Craig Baudin, Design Review Panel, Ingrid Bakker, Jesse Judd, Matthew Smith, Melbourne Amendment C270, Melbourne Metro Rail Tunnel, Tim Leslie, Vanessa Bird. Bookmark the permalink.